VisitWiltshire is kicking off the new year with a great new series of new guides for visitors to put the county on the map. There are three new guides which reach out to visitors at home and abroad. Part of a series by VisitWiltshire. “Wiltshire is great for foodies. It has a wealth of fantastic places to eat and some fabulous food producers. As visitor numbers increase, we are seeing a growth in people wanting to go beyond the established tourism hotspots. They want to explore and discover Wiltshire’s many amazing towns and villages,” said Fiona Errington. “With this in mind, look out for our two new maps – a Food and Drink Map and a Towns Map – in spring 2018. These will give visitors a more user-friendly guide to what Wiltshire has to offer and further will boost the county’s growing tourism economy,” she added. 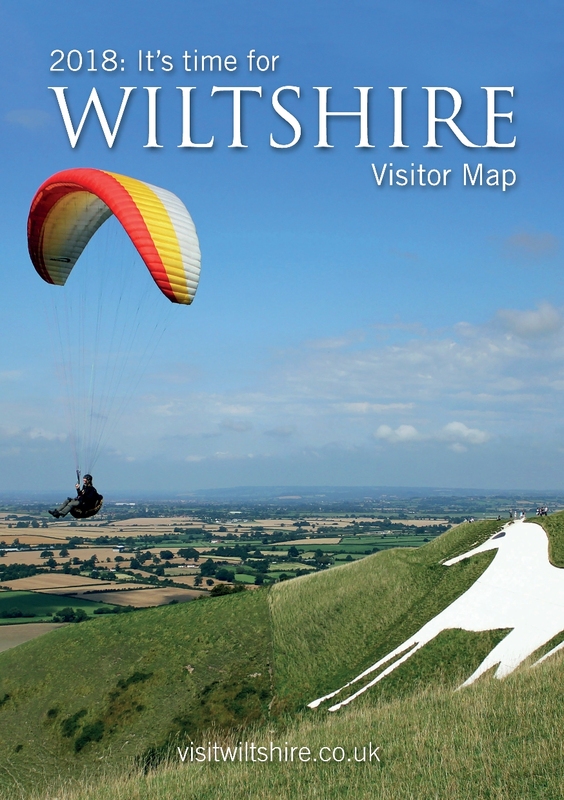 The new Time for Wiltshire Visitor Guide is in Information Centres around the UK. VisitWiltshire will also give it away at exhibitions, airports, ports, service stations, shopping centres and attractions. Time for Wiltshire Visitor Map is also available at selected railway stations, accommodation, activity providers, park & ride sites and the London People at Work network. Previous PostHistoric Guildford in the centre of Surrey has architecture from Saxon times through to the C20th. Enjoy a walk along the tow path by the River Wey, or take a boat trip from Dapdune Wharf. Next PostChertsey on the Thames had some of the finest medieval floor tiles in England.